Francesca Simon is an award-winning children’s author. 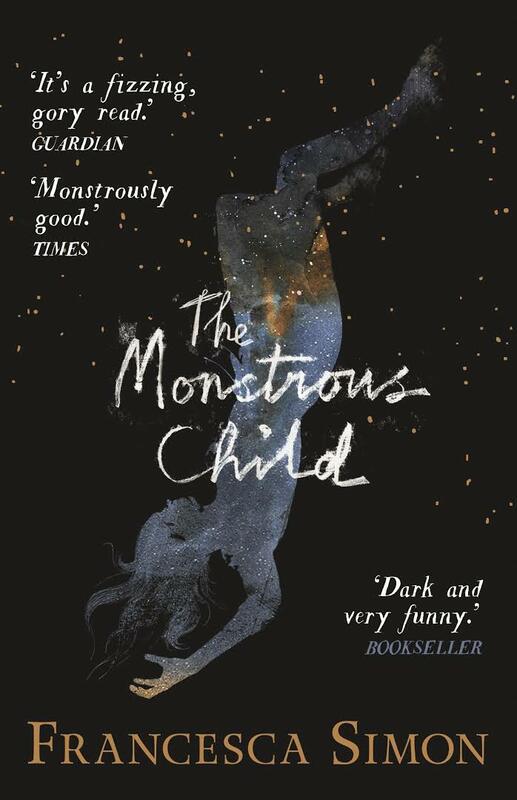 The Monstrous Child was her first book for teens and was shortlisted for the 2017 Costa Book Awards and the YA Book Prize. The opera, based on the book, premieres in February 2019 at The Royal Opera House.